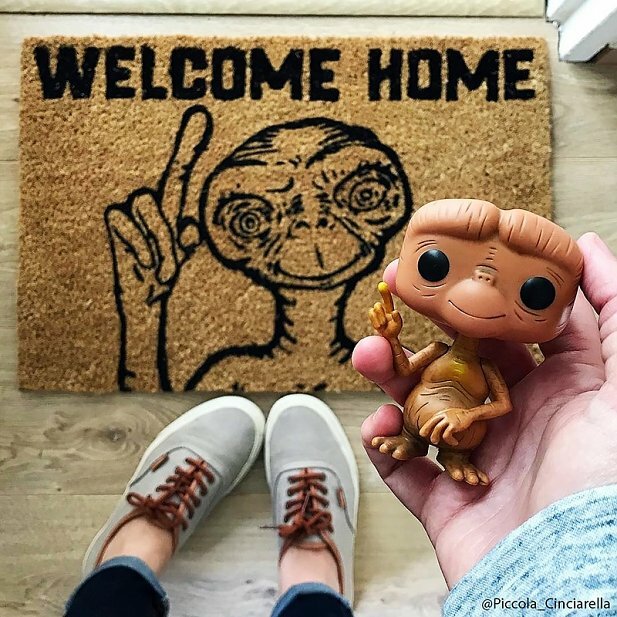 ET (wel)come home! 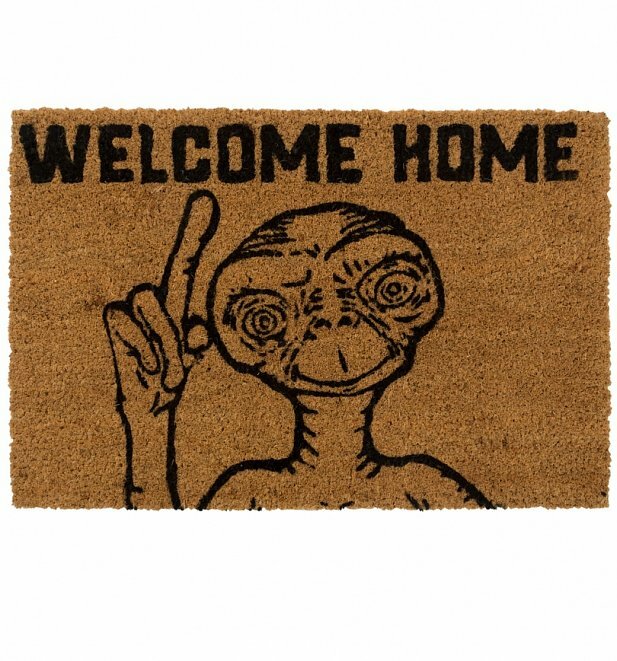 Ditch the boring doormat, and show your guests how seriously you take home decor before they even enter your abode! Buying for a big 80's movie buff? You're going to score some serious cool points, for sure! 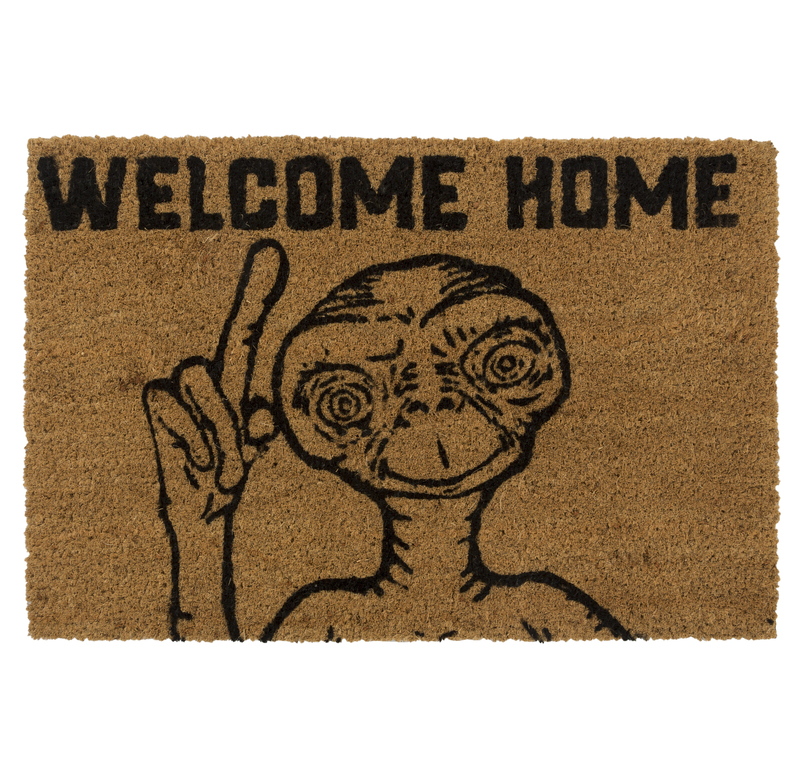 Review: Fantastic doormat - bought as a secret Santa gift which the recipient’s reaction to was absolutely priceless! Review: Best item I’ve ever bought. 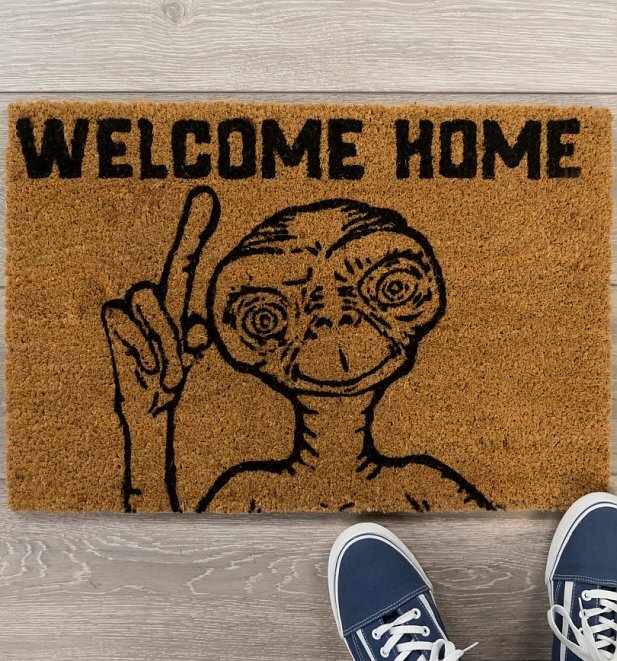 Makes me laugh everyday as I leave and enter my house! So so happy with it! Thank you!